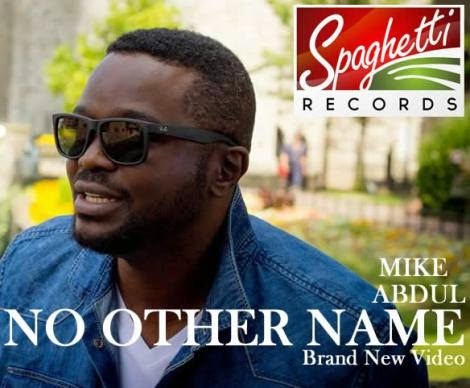 Off the “Good to Go” album, Mike Abdul finally gives visuals to the exceptional single “No Other Name”. Weeks back, Mike Abdul buzzed on social media when pictures of the video shoot circulated the ‘Gospophere’ although he did not reveal the song which he was putting visuals to at the point. No other name stands out amongst Mike Abdul’s songs because of the genre which is really unlike Mike’s familiar territory but the versatile artiste nailed it good!